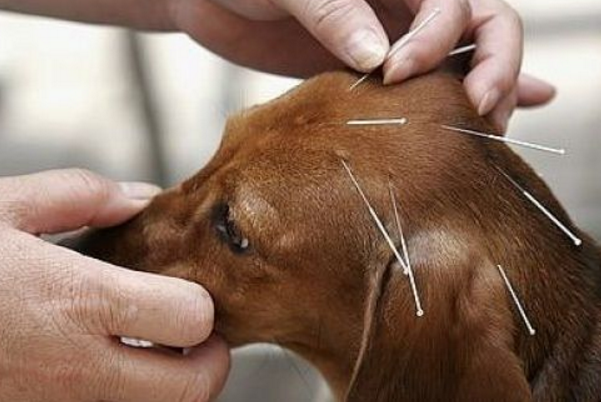 In today’s episode I am going to discuss veterinary acupuncture, should you get acupuncture for your dog or cat? 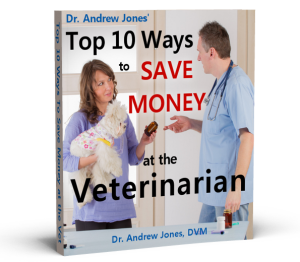 Lemongrass- what is it, and how can you use this oil to help your pets. A ‘new’ remedy for arthritis in dogs that has been used extensively for people in Europe- Avocado, Soybean Oil Unsaponifiablies.